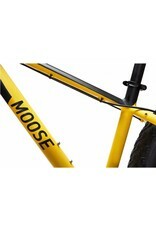 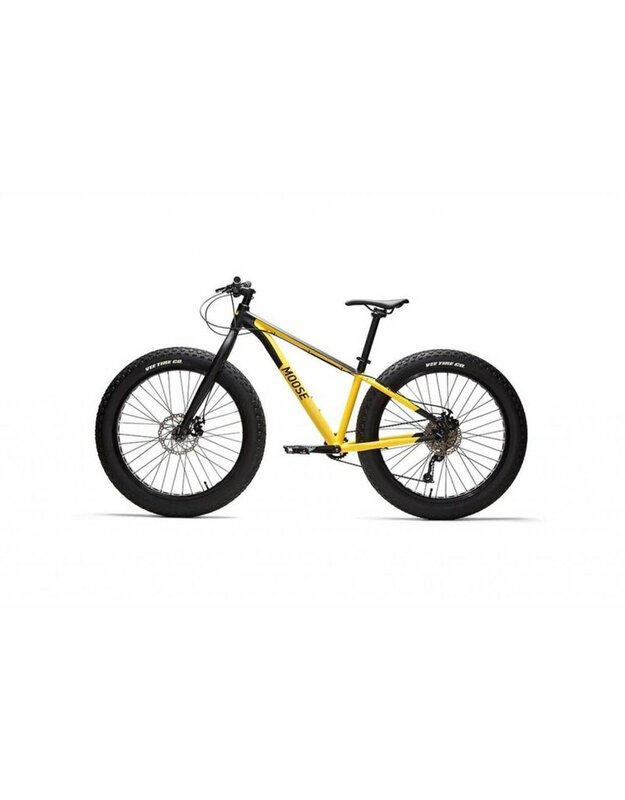 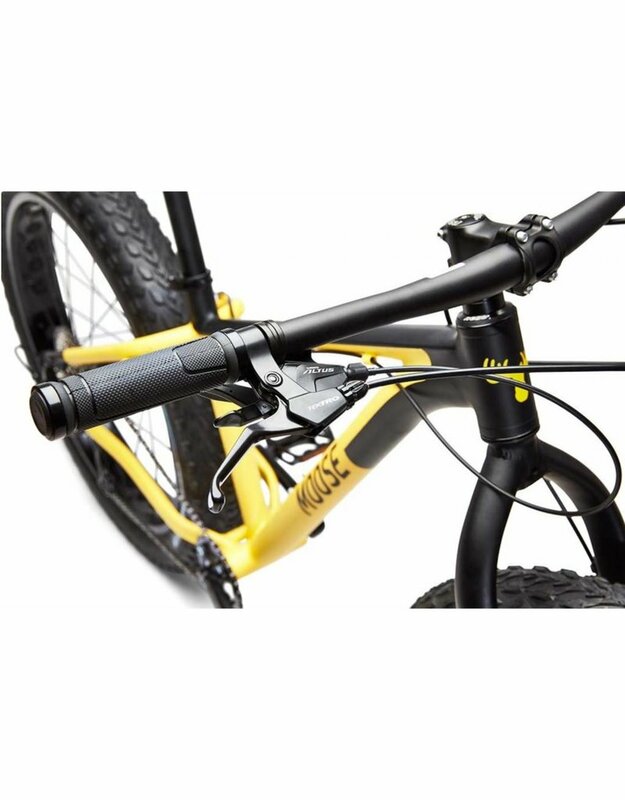 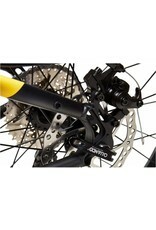 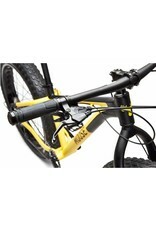 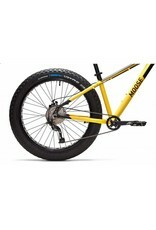 We call this Moose Fat Bike 1 the "Bumble Bee"... wondering why? 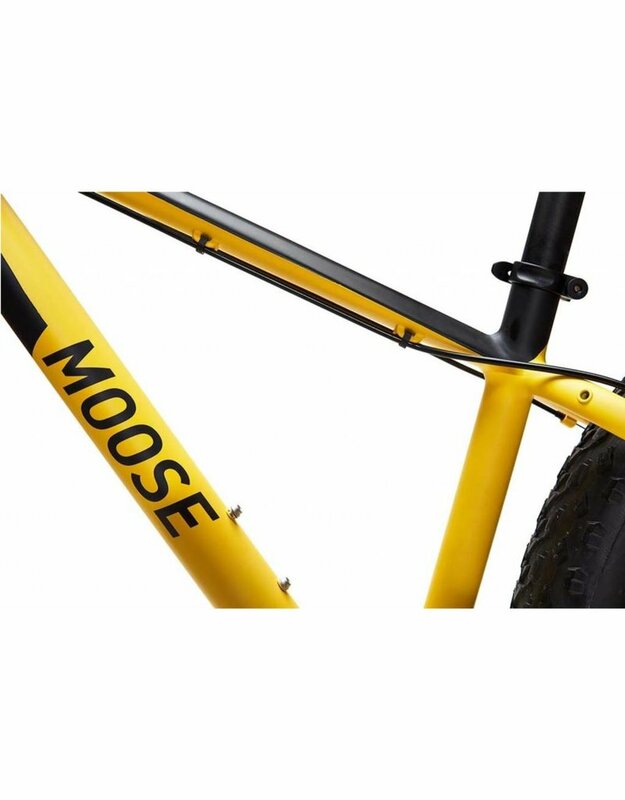 Like any of the other Moose Fat Bikes is exceptionally designed and built offering a lot of versatility for any weather and season on the trails yet at a very affordable price! 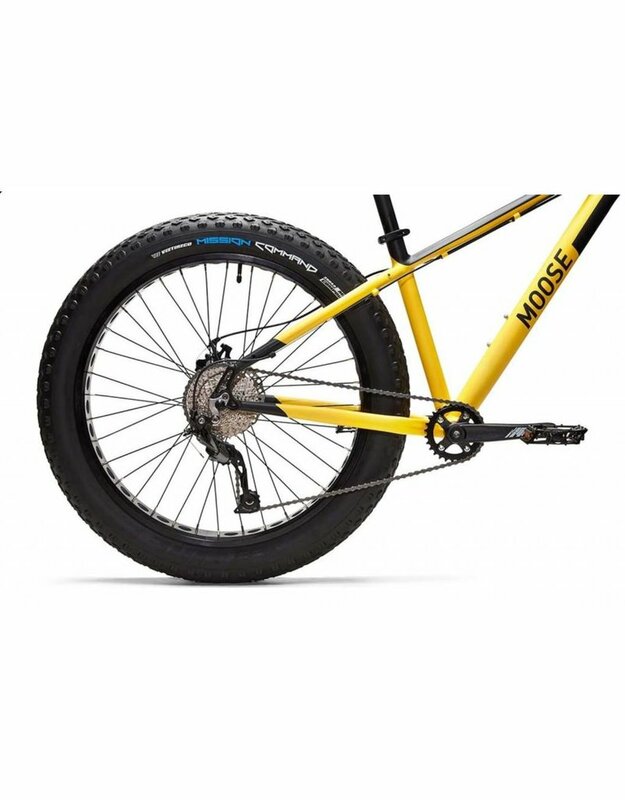 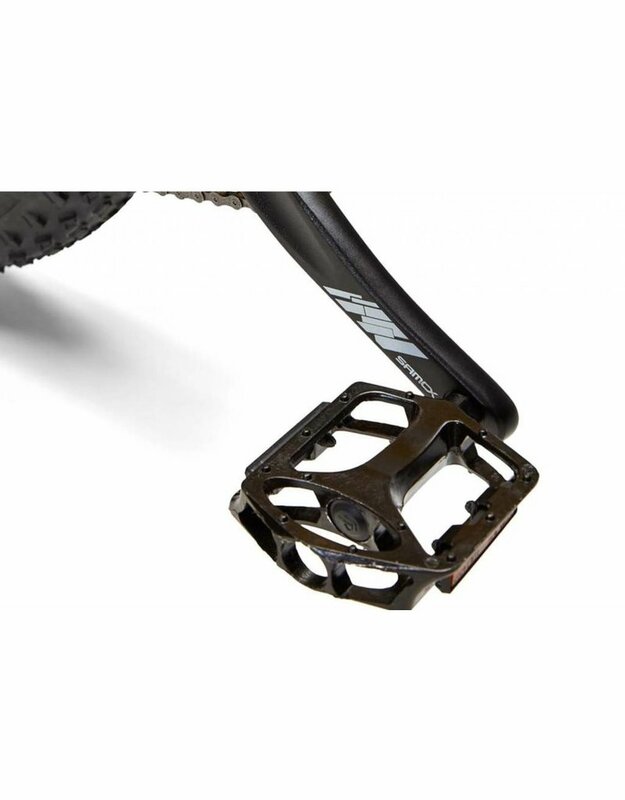 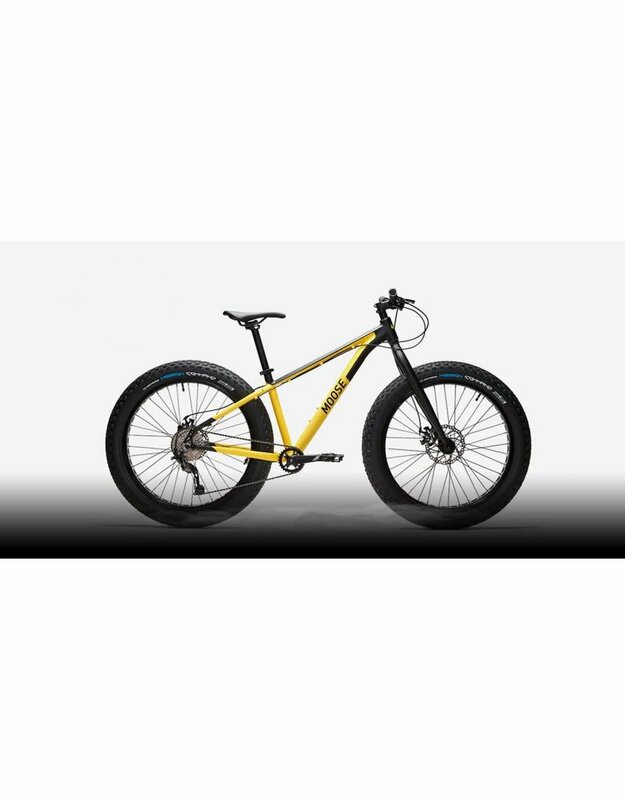 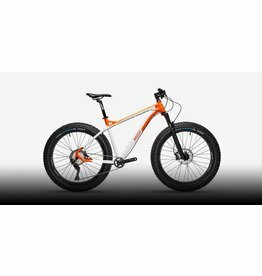 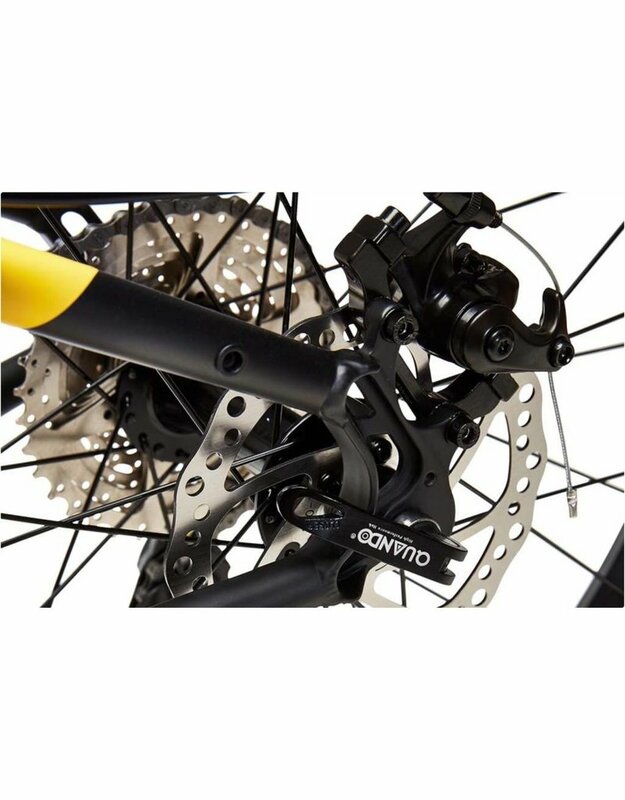 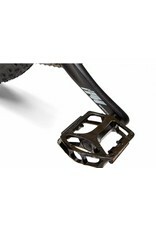 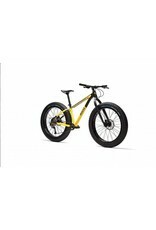 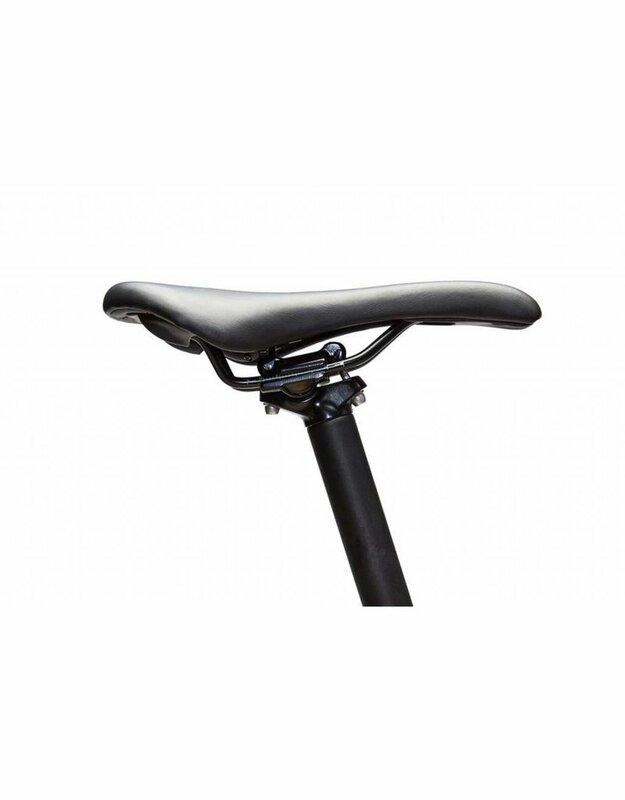 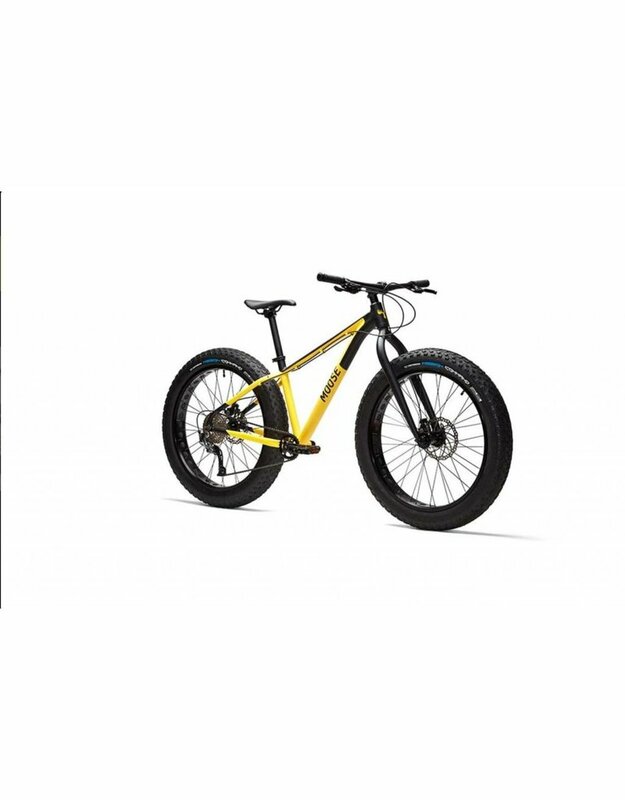 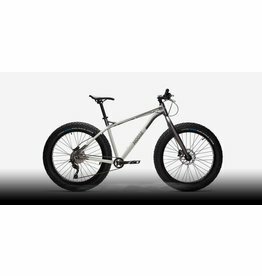 It features a Shimano 9 speed transmission that will adjust to the variability of terrain along the way, Tektro mechanical disc breaks to help you stop with confidence and 4 inch Vee tires that adapt to the surface like a true Moose paw in any weather and terrain. 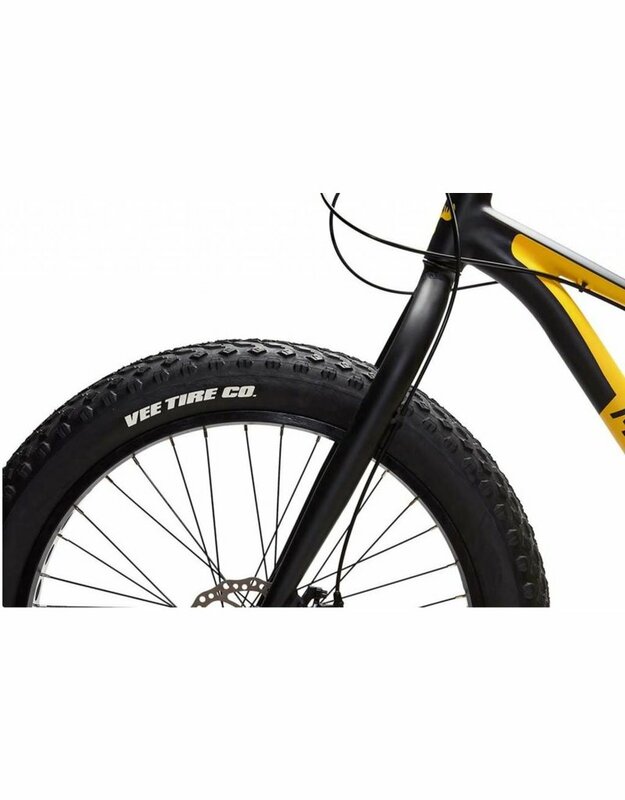 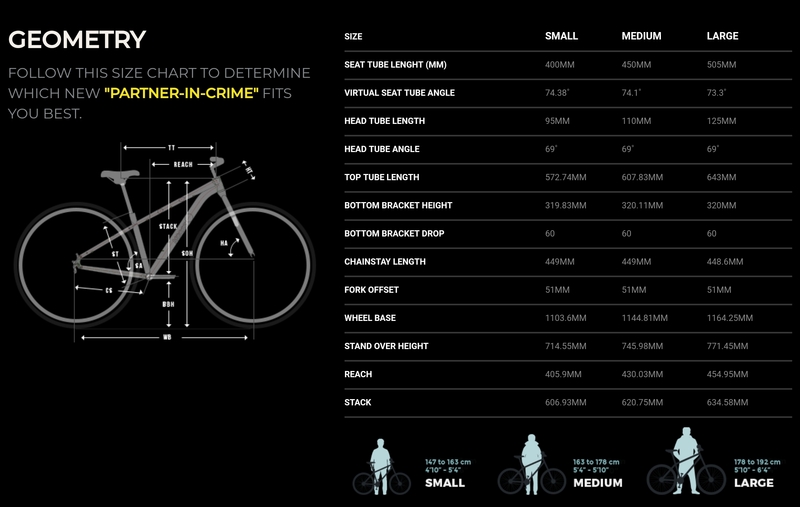 Installation of 4.8 inch Vee tires available at additional cost - Don't be shy to send us an email to inquire about it! 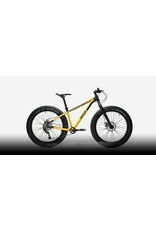 Built to last providing endless fun and a great affordable way to Reinvent Being in Nature!